Home→ Party Supplies & Decorations→ Batman→ Batman Happy Birthday Foil Balloon 18"
Batman Happy Birthday Foil Balloon 18"
Includes: (1) Batman Happy Birthday 18" Foil Balloon. 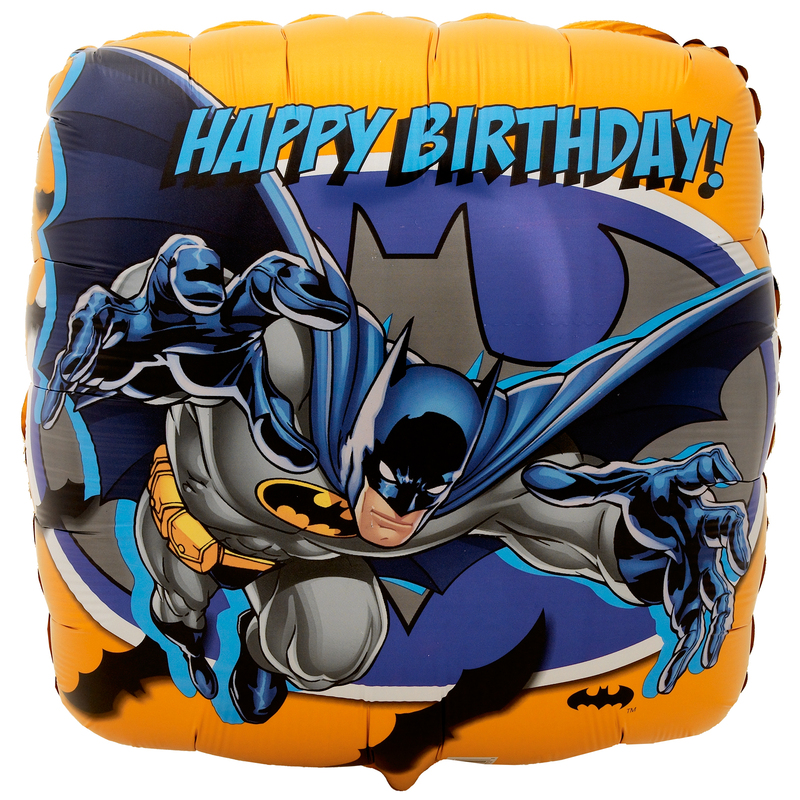 This foil balloon measures 18" in diameter with a Batman pattern printed on both sides of the balloon. There may be two different images on either side. This is an officially licensed DC Comics™ product. 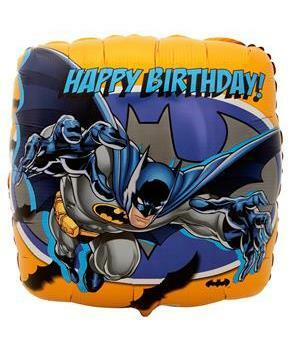 Includes: 1 Batman Happy Birthday Foil Balloon approximately 18" in diameter.